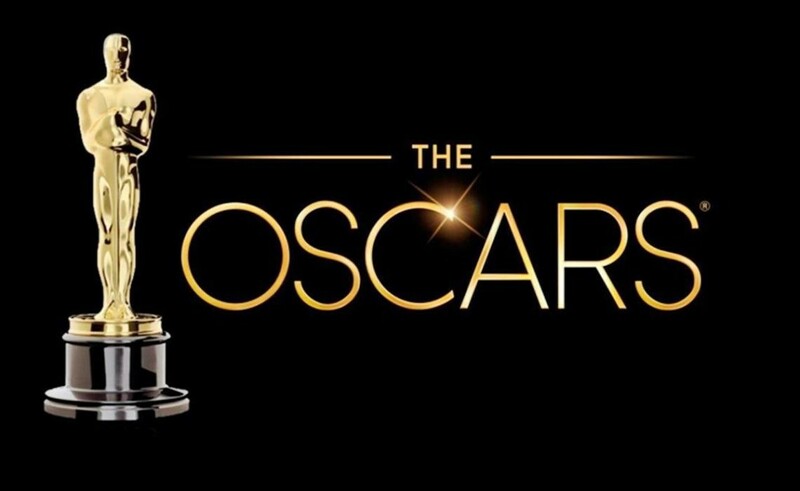 The Oscars 2019 – the 91st Academy Awards – will be held on February 24. The event will be broadcast on Sky, and will also be viewable on NOW TV with a Sky cinema pass, The Sun reports. The Awards will be held @ Dolby Theatre at the Hollywood & Highland Center, honoring movies released in 2018, so let’s see who’s nominated! Follow the official Academy Awards web page for more information.